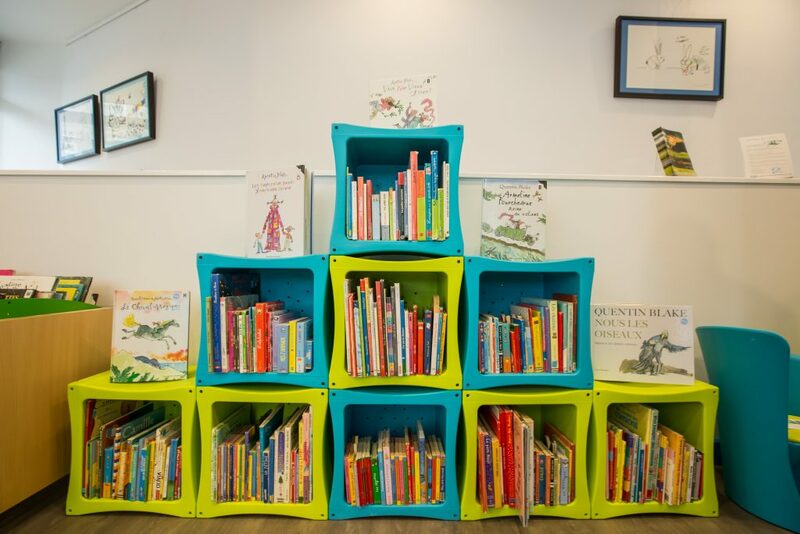 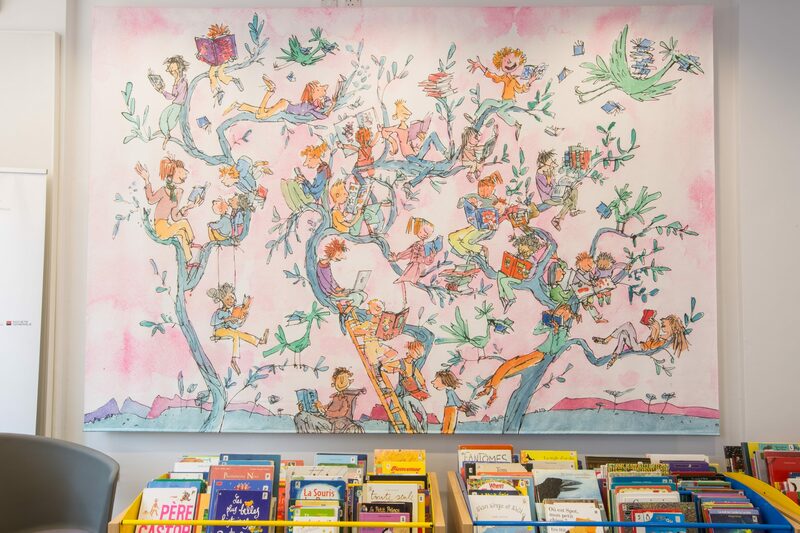 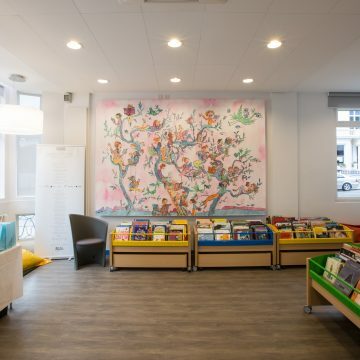 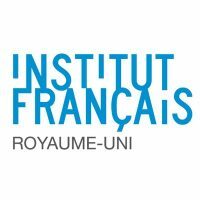 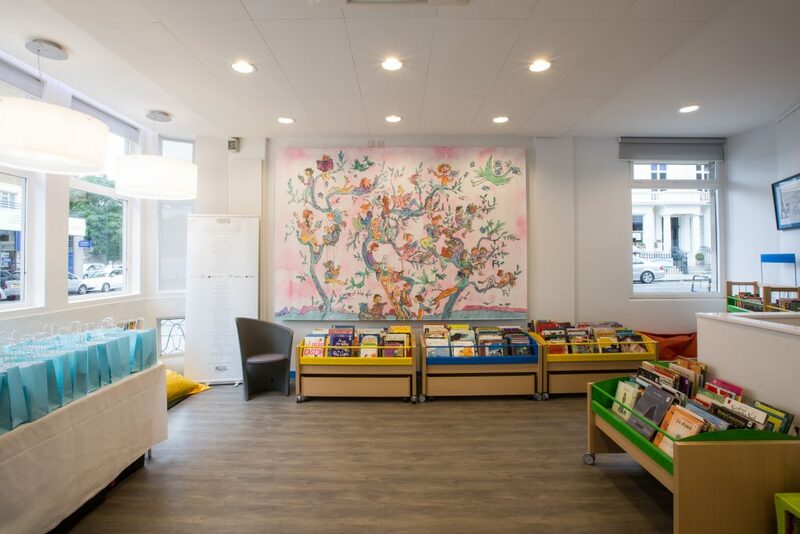 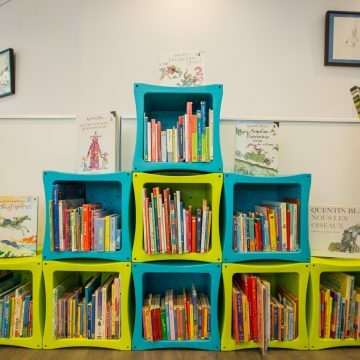 The French Institute mandated Turenne Consulting to coordinate the refurbishment works in this children’s library which is part of a listed building in South Kensington. 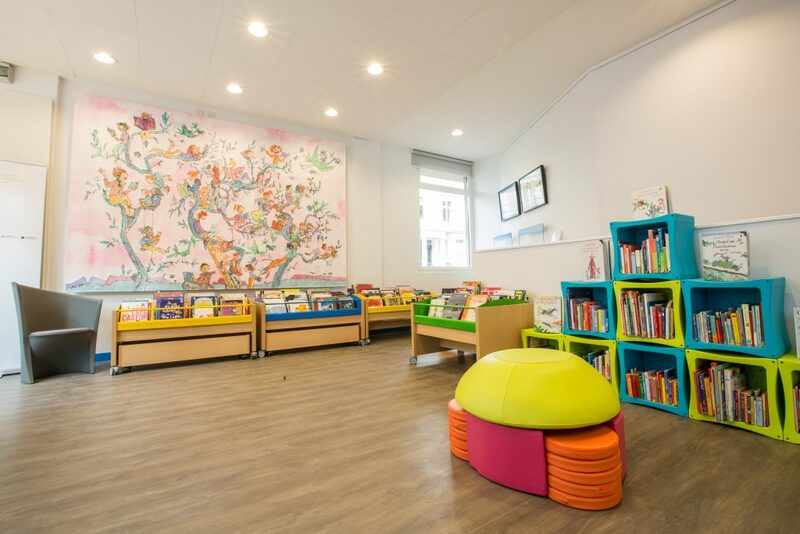 Special care had to be given to the remodelling of the space for the early age section of the library. 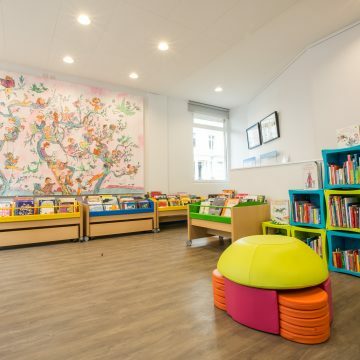 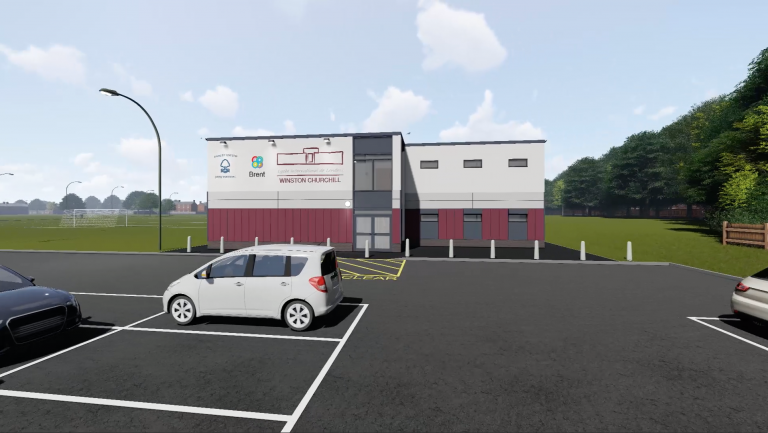 It took only 8 months between appointment and the delivery of the renovated space.